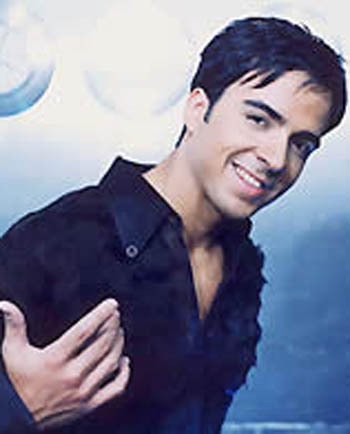 Luis Fonsi is a male singer from Puerto Rico who becoming famous after several collaboration with some of Latin singer like Jennifer Lopez, Marc Anthony, Ricky Martin and Christina Aguilera. He was born in Puerto Rico but he and his family moved to Florida when was 9 year old. His talent begin to shine when he joined is high school club band but unfortunately those band wasn't for pop or commercial music, they only played for National anthem music, so its kind little bit disappointed for Fonsi. So he founded a band and begin try to sing pop genre with them. 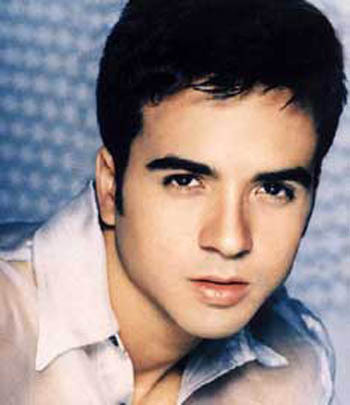 Fonsi studied in Florida State of University majoring his special interest: singing. He joined a Choir group and becoming the number singer of the group. Then his tried his luck to release an album called "Comenzare" and the album was quite success. His music is the combination between blue, Gospel and Latin Music. He said one of his best performance was when he sing for the pope in Rome and the Pope gave blessed to Fonsi' career, and guess what? it works!.